Call the Customer Service Team @ Banyan for recommendations. 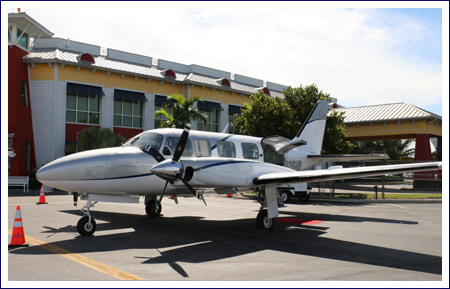 I always recommended Aeroconnection Charters when I worked for Banyan, and continue to recommend them. Bruce W.
Paulo is an awesome pilot, his landings are amazing! If there is any type of weather disturbance he keeps us updated. Mike P.